Pro Knitwear began in 1953 in Pittsburgh, PA as a broker and silk screener of athletic apparel. 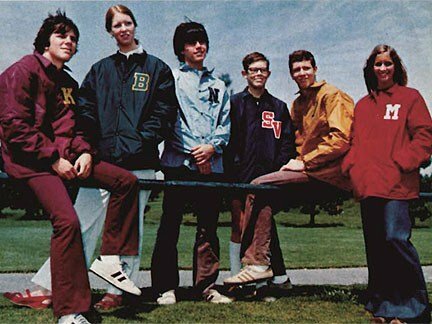 Our founders, Donald R. Feeney and William Flynn Feeney, assessed and adapted to the then current trends and directed the company into manufacturing and lettering of custom athletic apparel. 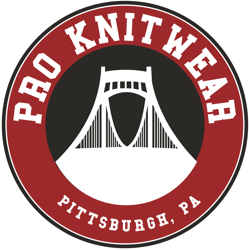 Pro Knitwear currently manufactures and letters quality sportswear right in the heart of the Brookline neighborhood of Pittsburgh, PA. Timothy X. Feeney, the current owner and second generation CEO, has guided this company’s growth and prosperity for the last 30 years. His mantra “Work Hard, Play Hard” guarantees satisfaction with our quality and service. 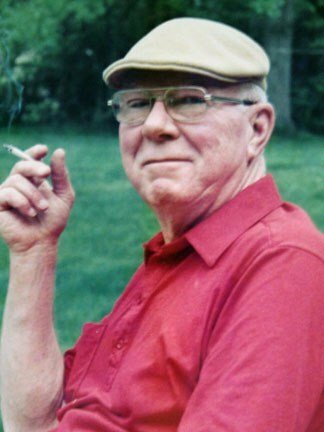 He is a tremendous contributor to the Pittsburgh area and, in our opinion, a legacy in his own right. Our family lives and breathes Pittsburgh and is a proud supporter of Western Pennsylvania athletics. Some of our first custom offerings can be seen in snapshots of our vintage catalogs. Keep in mind that any of the retro style apparel shown in these catalogues can be recreated today. Our dedicated and experienced staff has been a vital component in our company’s success. An unsurpassed team and quality product have kept Pro Knitwear’s customers returning season after season. Our current staff includes John Young, Director of Sales and Manufacturing (with us for over 24 years); Lauren Feeney, (third generation) Sales and Production Manager (over 10 year); Elizabeth M. Feeney, Office Manager (over 15 years); Susan Chappel, Lead Artist (over 15 years); Paul Chappel, Head Silk Screener (over 34 years). In this age of outsourcing, very few companies can boast “American Made” and deliver a quality product to meet its customer’s needs – we can. We are Pittsburgh proud . . . America proud . . . we are Pro Knitwear!